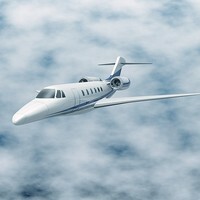 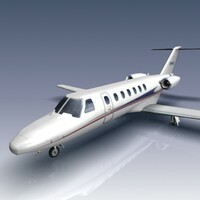 An accurately scaled and modeled low polygon Citationjet CJ4 aircraft. 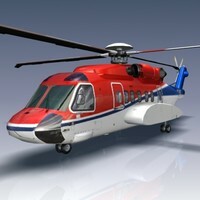 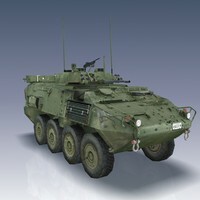 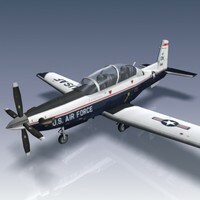 With a polygon count of just 2250 (4080 tris) this model has been professionally developed for simulation and game use. 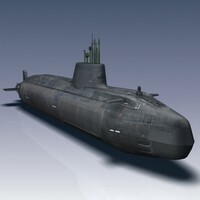 It is properly uv mapped and fully textured. 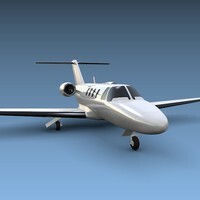 The primary texture is a 2048 x 2048 bitmap. 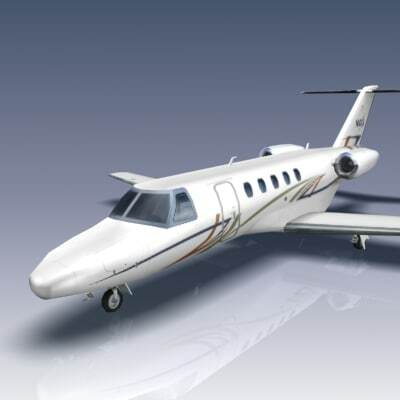 All control surfaces, including flaps, ailerons, elevators, spoilers, rudder, and landing gear are independent objects for easy animation. 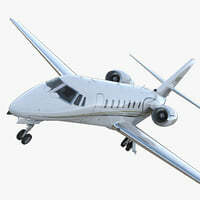 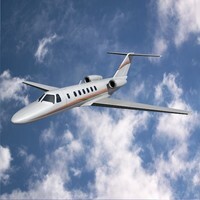 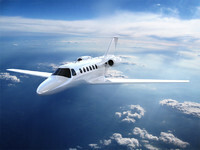 The CitationJet/CJ series are turbofan-powered light corporate jets built in Wichita, Kansas. 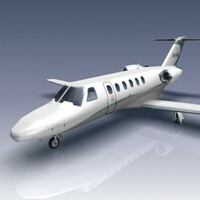 Introduced in 2006, the CJ4, also known as the model 525C, is the 16.3 meter long version of the series. 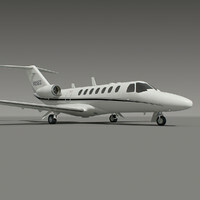 As well it is unique in the CJ series for its use of the Citation Sovereign’s moderately swept wing. 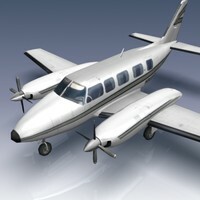 The CJ4 is capable of carrying a crew of one along with eight passengers.